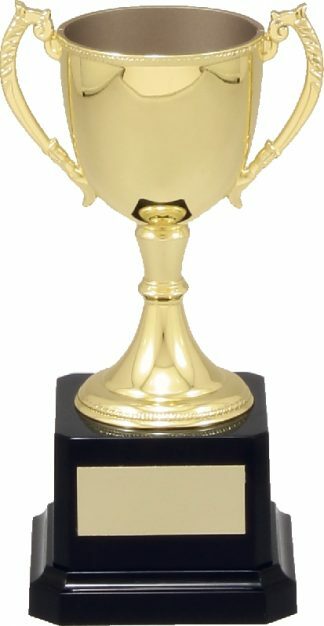 145mm Metal Cup. 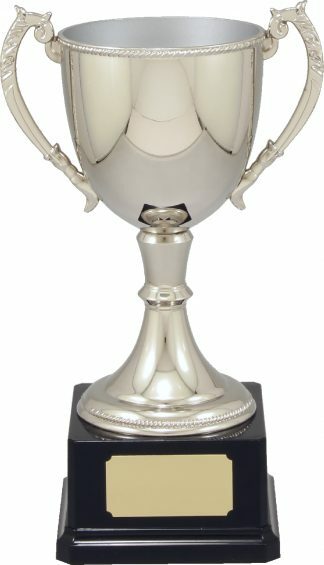 Gold Engraveable Cup & Base (engraving on cup extra, please contact Sport Star Trophies for engraving price). For Male or Female. 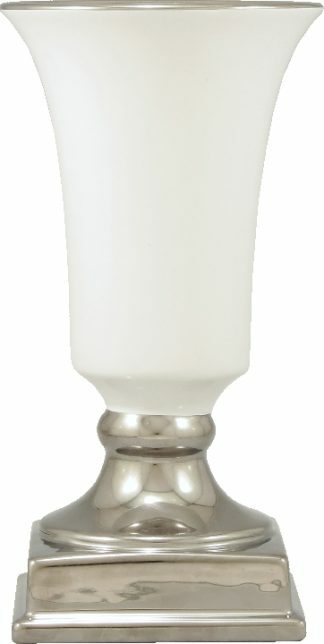 145mm Metal Cup. 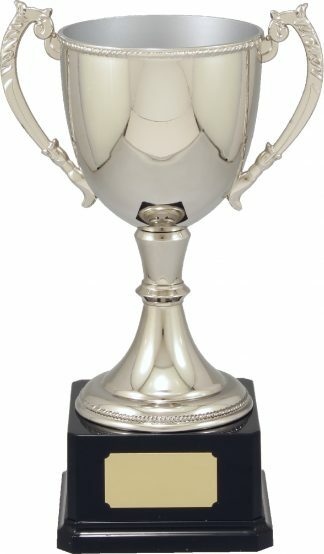 Gold Engraveable Cup & Base (engraving on cup extra, please contact Sport Star Trophies for engraving price). For Male or Female. 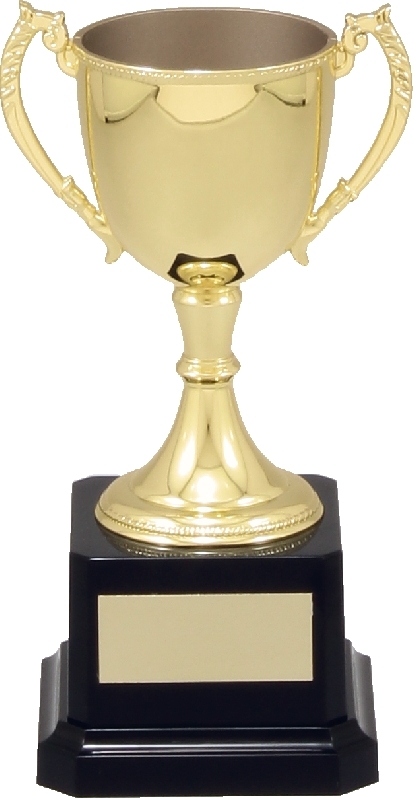 We include quality engraving with all of our trophies and medals. Please contact us to provide details of your engraving requirements.